The NFRC have been going 125 years and they’re the UK’s largest and most influential roofing trade association, promoting quality contractors and superior products. 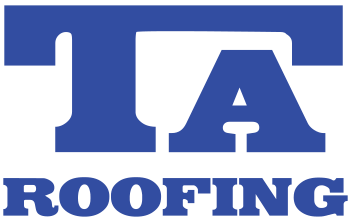 Allows contractors to self-certify their roofing work. Rubberbond™ Fleeceback EPDM is a premium rubber flat roofing product that TA Roofing are approved installers of.